First up on the list will be my favourite, must-watch specials. This is, without question, my number 1 must-watch special. This first aired in 1987 and has been available on VHS and DVD over the years, but not the full version originally aired. Due to licensing issues, as well as song rights, the versions available to purchase are not complete. I managed to track down a nearly full episode years ago, with most of the scenes and songs intact. It’s the closest I’ve been able to find to the original broadcast. If you’ve never seen it, and are a fan of the Muppets, I highly recommend watching. Along with Muppet Family Christmas, A Pinky & The Brain Christmas is at the top of the list. Watch as these two lab mice try to take over the world (at Christmas)! Narf! We’ll round off the favourite specials with this gem. Come visit Pee-Wee at his playhouse on Christmas Eve as everyone gears up for Santa’s visit. Tons of celebrity guests, musical numbers, teachable moments, and of course, lots of laughs. This is usually one of, if not the, first specials I watch every December. It kick-starts me into my Christmas spirit. By no stretch of the imagination are these all of the specials I watch yearly (or nearly yearly). I can’t get by without viewing at least some of the more classic shows, like Frosty the Snowman, Rudolph the Red-Nosed Reindeer, How the Grinch Stole Christmas and A Charlie Brown Christmas. But in addition to these favourites and classics, here are a couple of under the radar gems to consider. What’s that? There’s a He-Man & She-Ra Christmas special? Why yes, there is! Two Earth children are accidentally transported to Eternia (thanks Orko!) and need to get home before Christmas! Join the Masters of the Universe as they discover the magic of Christmas in this animated holiday special. 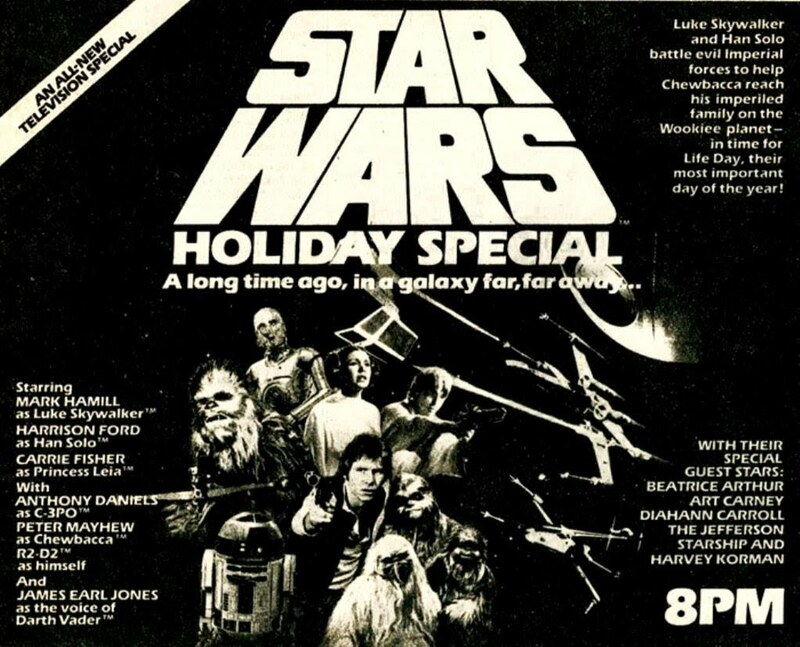 Forty years ago, in November 1978, amidst the frenzy that followed the introduction of Star Wars into our universe, CBS put together a holiday special featuring many of your favourite characters. We join Han Solo and Chewbacca as they head back to Chewie’s home planet for Life Day, their version of Christmas. But as you would expect, trouble ensues! So why is this on the list? A few reasons. If all of that hasn’t already made you jump online to try to find a copy to watch on Youtube, then I don’t know what will. Keep in mind that if you do watch it, the quality will be poor. This was never commercially released, so exists only as copies of the original broadcast that were recorded in 1978. Maybe someday this will see the light of day officially. I think it’s time for LucasFilm (AKA Disney) to usher in a new generation of people to the celebration of Life Day. And there you have it. A few Christmas specials for you to potentially add to your regular rotation. And what about you? 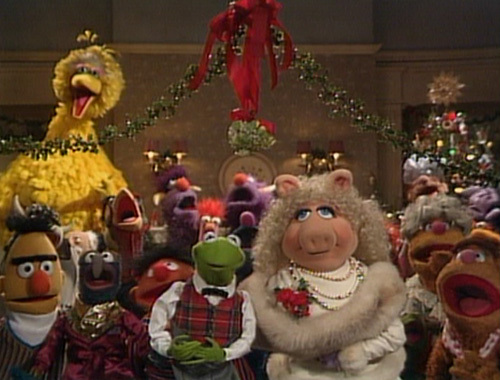 What are your must-watch holiday specials every year? What makes your heart feel fuzzy with the warmth of Christmas? Comment down below!